Our High Precision Metallic Eyeliner Blue Diamond is a liquid metallic eyeliner that delivers a touch of vivid, gemstone colour. 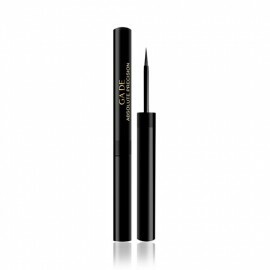 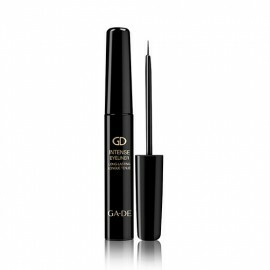 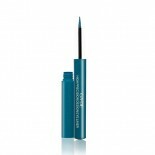 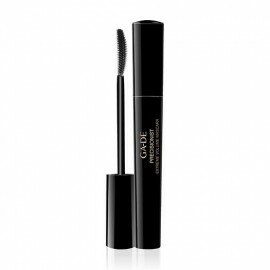 It is a long-wear, waterproof eyeliner that delivers precise lining and vibrant colour. The High Precision Metallic Eyeliner Blue Diamond is a long-wear, waterproof eyeliner that delivers flawless, precise lining and vibrant colour, gliding smoothly and evenly onto the eyelids. 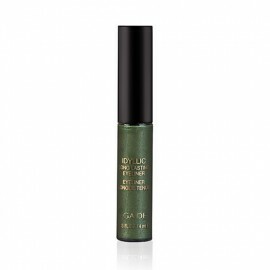 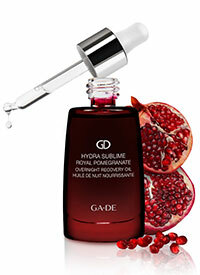 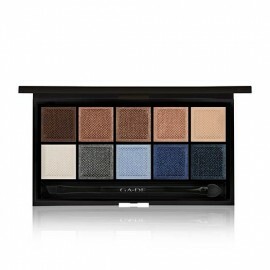 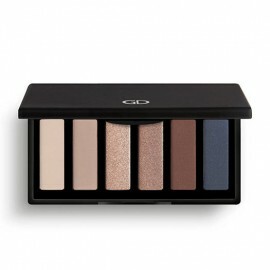 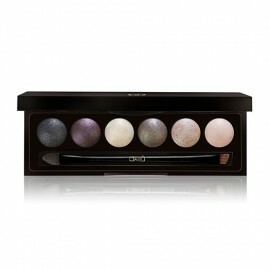 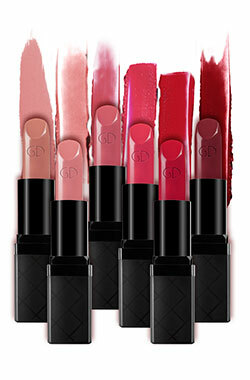 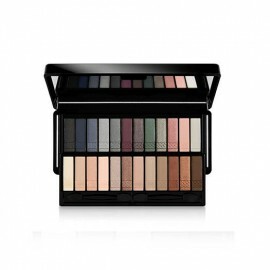 The richly pigmented formula is saturated with fine pearls to offer intense metallic colour. 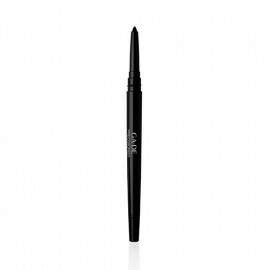 The eyeliner features a specially designed "precise-tip" applicator brush for a perfectly defined line and high definition in one easy stroke. 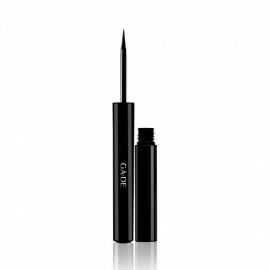 AQUA/WATER, STYRENE/ACRYLATES/AMMONIUM METHACRYLATE COPOLYMER, CALCIUM ALUMINUM BOROSILICATE, BUTYLENE GLYCOL, TITANIUM DIOXIDE (CI 77891), CALCIUM SODIUM BOROSILICATE, BLUE 1 LAKE (CI 42090), BIS-PEG/PPG-16/16 PEG/PPG-16/16 DIMETHICONE, SILICA, BENZYL ALCOHOL, SORBITOL, LAURETH-2 BENZOATE, SODIUM LAURETH-12 SULFATE, PHENOXYETHANOL, PEG-6 CAPRYLIC/CAPRIC TRIGLYCERIDES, SODIUM METHYLPARABEN, SODIUM COCOYL APPLE AMINO ACIDS, CAPRYLIC/CAPRIC TRIGLYCERIDE, SODIUM POLYACRYLATE, POTASSIUM SORBATE, METHYLPARABEN, PROPYLPARABEN, TIN OXIDE, AMMONIUM HYDROXIDE, TETRASODIUM EDTA, COCONUT ACID, HEXYLENE GLYCOL, SODIUM CHLORIDE.